This Can Help Gut Health? You'll Be Shocked! 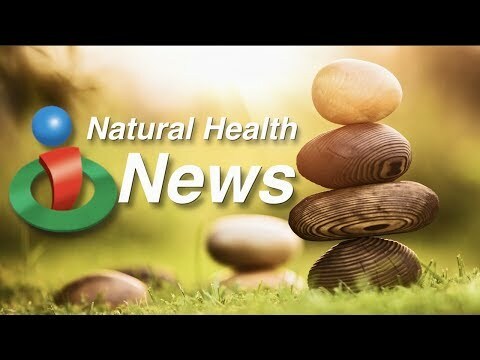 Hi and welcome to this week’s look at what’s making headlines in natural health on iHealthTube.com. We’ve all had varying degrees of success when trying to lose weight. Despite lifestyle changes… some have more trouble losing weight than others. Now research from the Mayo Clinic is indicating one reason why. The study looked at 26 participants… and found that the gut bacteria among those who did not lose weight was different from those who did. The research even identified two specific bacteria that were associated with either losing the weight or not losing. The lead author pointed out that it is a small study… but that it may hopefully lead to more individualized strategies for people who struggle with obesity or weight loss. But before you rush out for more probiotics… another study out of Georgia found that over use can lead to an accumulation of bacteria with some unpleasant to dangerous side effects. The study looked at 30 patients… 22 reported problems like confusion… brain fog and difficulty concentrating… in addition to gas and bloating while taking probiotics. A closer look found large colonies of bacteria breeding in the patients small intestines… and high levels of D-lactic acid by the fermentation of sugars in the food. That byproduct is known to be temporarily toxic to brain cells and can interfere with cognition… thinking and sense of time. One expert said that probiotics should be treated as a drug and not a food supplement. One way you might be able to improve your gut health is by eating something most of us wouldn’t have even considered… crickets. But a new clinical trial out of Wisconsin is showing that crickets can help support the growth of beneficial gut bacteria… and that they are safe and high doses and can also reduce inflammation. The study used powdered cricket meal that was made into muffins and shakes. Crickets contain fibers like chitin that are different than fibers found in fruits and vegetables… and that serve as a microbial food source. The researchers say that larger studies are needed to replicate the findings and learn what components of crickets helped contribute to improved gut health. That's a look at what's making headlines in natural health this week. 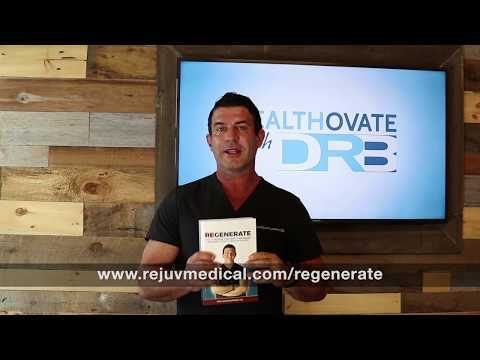 Make sure to go to iHealthTube.com and sign up for our free email newsletter to stay connected to the latest. Plenty of news regarding gut health in this week's edition. You'll be surprised what a recent study is showing may help improve gut health and reduce inflammation. Would you eat this to help?! Also find out why some people may have difficulty losing weight compared to others!